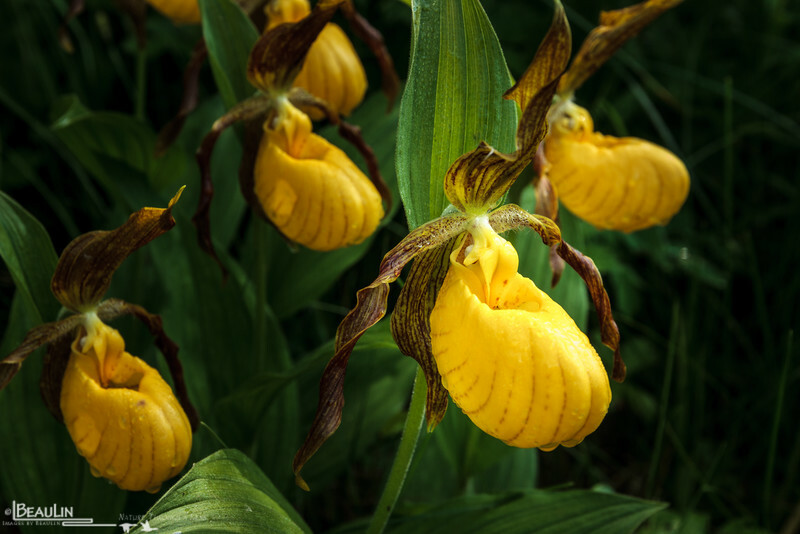 Greater yellow lady's slipper (Cypripedium parviflorum var. pubescens) on a State Wildlife Management Area in central Minnesota near Grey Eagle. It's easy to imagine that native American's were inspired by these flowers to create their footwear.